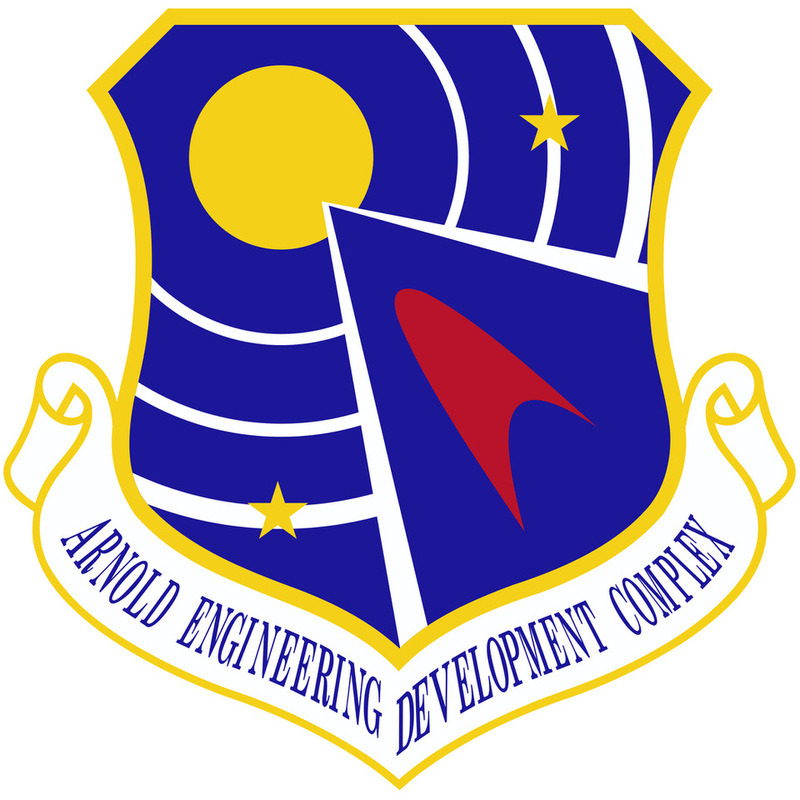 The Arnold Community Council exists to promote and support the United States Air Force’s Arnold Engineering Development Complex. The Arnold Community Council (ACC) represents 13 Tennessee & Alabama counties. It was founded in 2000 to support the USAF Arnold Engineering Development Complex (AEDC) at Arnold AFB, Tenn. The council currently has more than 350 individual, civic, business, organizational and local government memberships. ACC is a Tennessee non-profit corporation and an IRS 501c6 non-profit. Find out more about the Arnold Community Council and get information about joining us as we seek to support and promote the Arnold Engineering Development Complex. Find out who the officers for the Council are and how they provide leadership. The Council manages the AEDC Fellows Porgram. 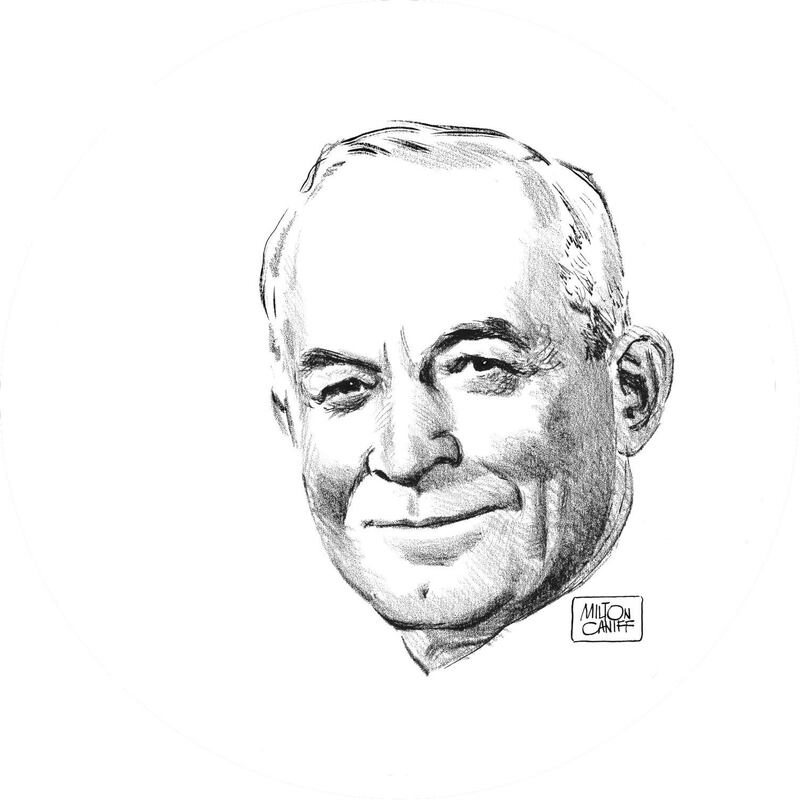 This program seeks to honor outstanding personnel at the Arnold Engineering Development Complex. Each year, the Arnold Community Council travels to Washington D.C. to advocate on behalf of the Complex. Find out more about the positions we’re currently advocating for and what we’ve lobbied for in the past.